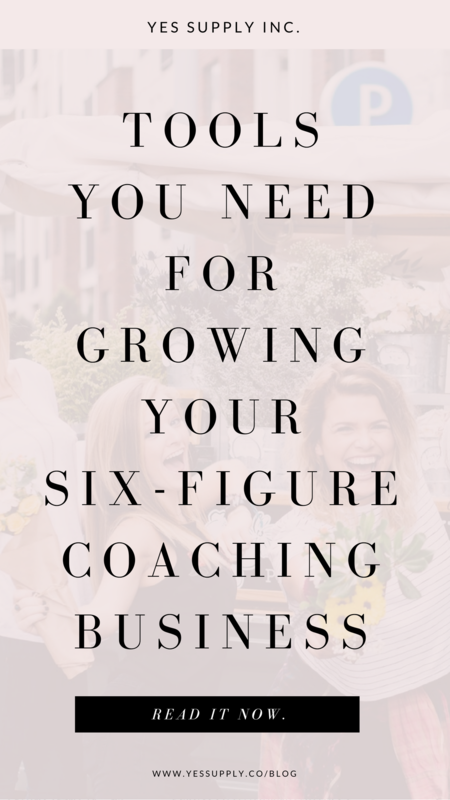 Tools for Building Your Six-Figure Coaching Business as a Coach, Influencer or Expert. – yes supply co.
What is NLP? Your NLP FAQ Chea..
One of the biggest things holding people back from growing a successful six-figure online business as a Coach, Influencer or Expert is the TECH. There are SO many tools, out there- often that can be pricey and confusing to set up. Change lives, and create an impact. 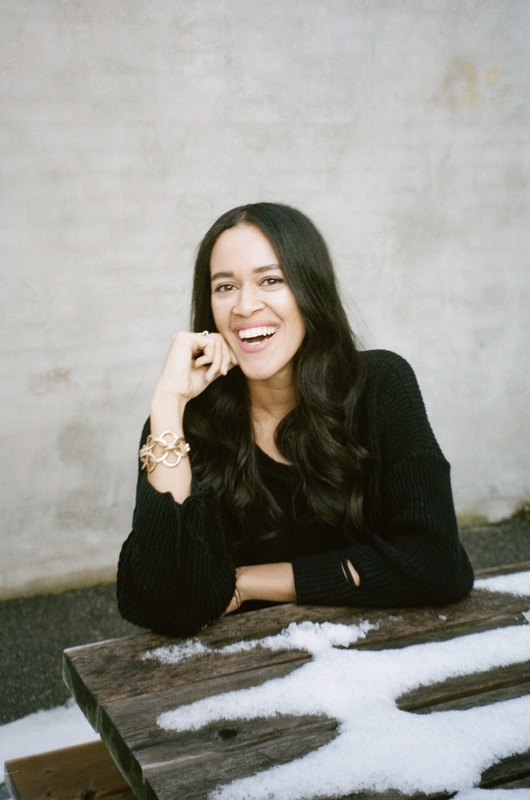 When you’re launching your coaching business, you can start small, and simple. You don’t HAVE to jump right into using tools and systems that cost hundreds a month (unless you really want to). I’m about to share my favorite tools for growing a six-figure coaching business, organically. There are a TON of different platforms out there to start a website. There’s Weebly, Wix, Squarespace, and the list goes on. However, for ease of use plus the most options for customization, is WordPress! I bought my hosting package from Siteground which I believe is the best in the biz for buying hosting and your domain url. Because I use WordPress, the landing page builder I use is integrated with the system. It’s called Thrive Themes and it has a ton of great features. If you don’t use WordPress, or you haven’t launched a website yet, then Leadpages is top of the line for creating gorgeous lead magnet landing pages, and sales pages. When I first started my business, I used Mailchimp, which was simple to use, and great for a beginner. Once I wanted to get more advanced with my email marketing, I started using Active Campaign, which has a ton of great features for advanced marketers. Feeling fear around the Tech?! DO not stress. 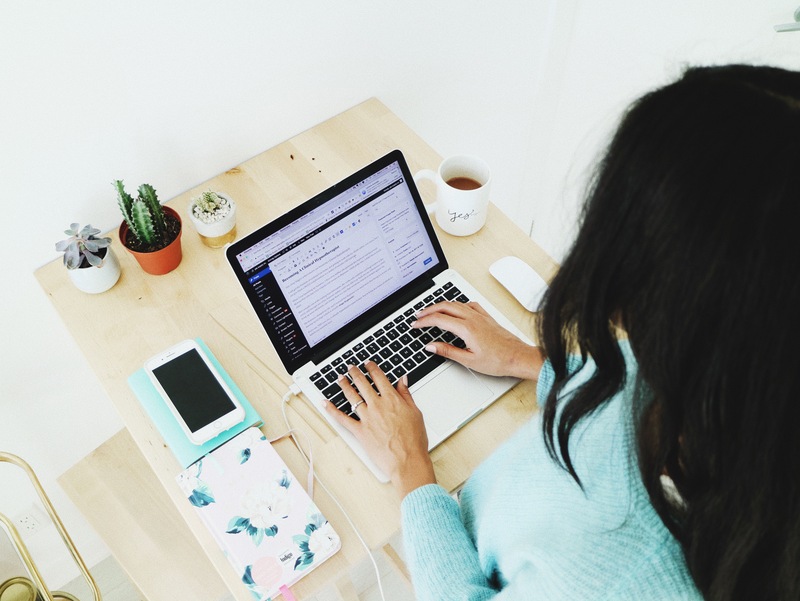 Both platforms have amazing tutorials and articles on how to use the product, and you can join supportive communities like the Collective which give you tutorials on how to set up your email list, and a supportive community to help guide you along the way. For going LIVE with your clients, I love using a tool called ZOOM that is super easy to run video coaching sessions, and when you have the settings set up correctly, it automatically records your videos so you can share them with your clients after your sessions. If you plan on leveraging your income and time, by creating passive income, then you’ll need a place to protect your content, so only your paying clients can get access to it. 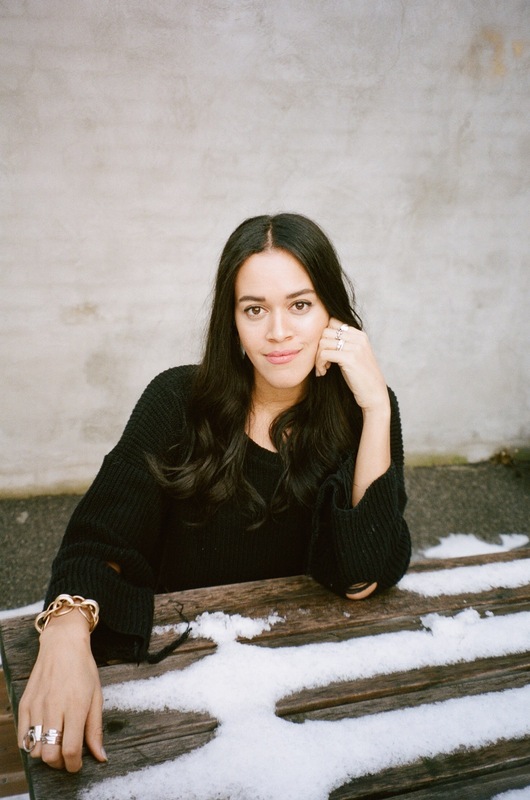 I have a wordpress website, so I use a membership site platform to protect my content to ensure that only paying clients get access to my premium content, and I also use a tool called Thrivecart that has a ton of automation to help me increase sales, and create gorgeous checkout pages. Another tool that I LOVE and highly recommend for it’s easy set up, and gorgeous interface is Teachable. It’s an amazing tool to build your courses, and host your membership site. I have an article on getting set up with teachable here. The reason I’m able to create multiple five figure months is becuase of my incredible community. I have the best women in the YES SUPPLY community, my muses, who show up for the content and trainings I create. I aim to create the best content I can, and it’s my mission to help improve lives, and show people how to create their YES. Because I show up consistently and build trust, I’ve built a community that is there and ready for my offers when I promote. If you want to build a sucessful business, make your first aim helping your community become successful and the rest become easy. If you’re looking to build your commmunity, you can use tools like Instagram, Youtube, or Facebook or even your blog depending on your favorite way to create content. When you’re ready to invest even deeper in your business to grow your community, you can start using Facebook ads. 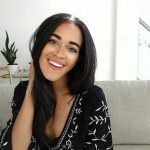 I love using tools like Planoly to help me plan my Instagram content and keep my feed looking on fleek- and I use Smarter queue to help me autopost content to my facebook group and twitter. A few simple and easy tools that you can use to grow and scale your online coaching business to six figures in no time. Remember, focus on what matters. There are SO many tools, and tactics out there- but when you’re just launching to 6 figures, you don’t need it all. Start simple, and keep it easy for yourself- then you get to focus on what you actually love to do, helping people and changing lives. Here’s to your first six figures! 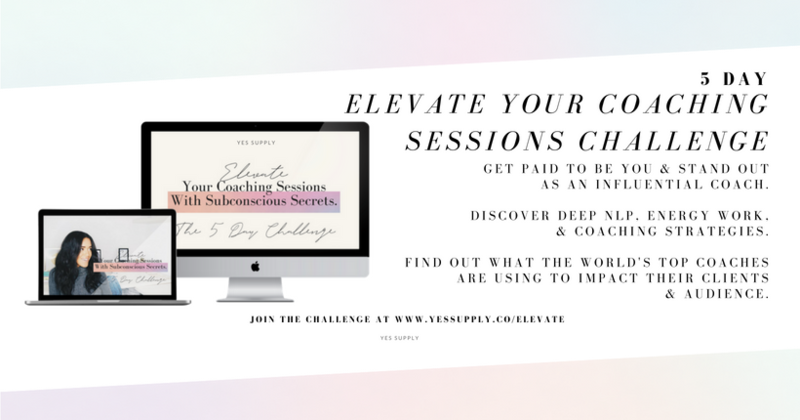 Want to learn how to Elevate Your Coaching Sessions in a massive way, learn coaching tools and techniques that help you change lives, and become an influential coach who knows her stuff, with deep subconscious mindset tools?